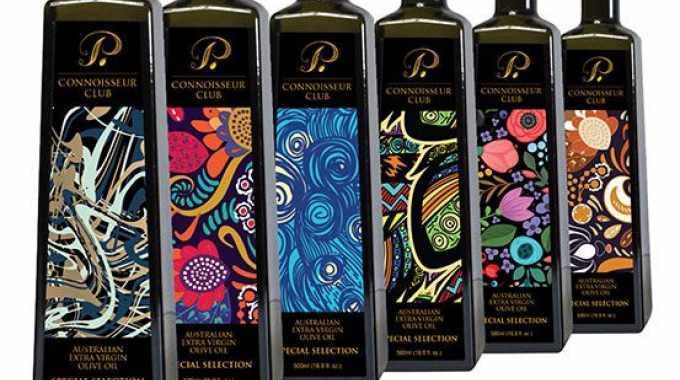 Australia-based Pukara Estate has introduced digitally-printed labels featuring customized designs for its Connoisseur Club members. Pukara Estate is an Australian olive oil, vinegar and gourmet food manufacturer located in the Hunter Valley region of New South Wales. Its Connoisseur Club has been established to offer enthusiasts of Pukara Estate products the opportunity to be, ‘rewarded for their loyalty, passion and support’. Membership is free. This presented QLM Label Makers with the challenge to design and print a customized ‘art series’ that would give Pukara’s club members something truly unique. By working with the team at HP Indigo, QLM was able to combine the technology of its HP Indigo label presses with Mosaic design software, which creates customized tiling effects in designs, like those seen in Coke and Nutella product sleeves. The design and production process involved confirming seed files from which designs were finalized. The HP Indigo platform, supported by the Currie Group in Australia, provide QLM Group with additional print capacity and the advantages of personalization and customization. 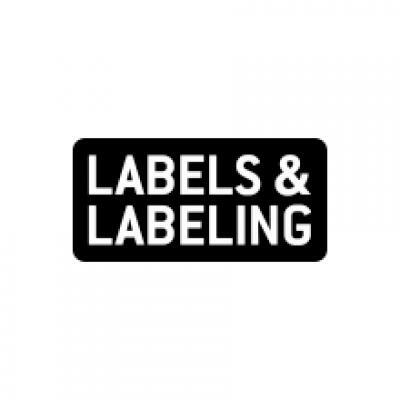 For QLM Label Makers, this project provided the first market application of HP Mosaic technology in the self-adhesive label space and is part of a number of ongoing projects aimed at utilizing personalization and customization to generate increased sales.